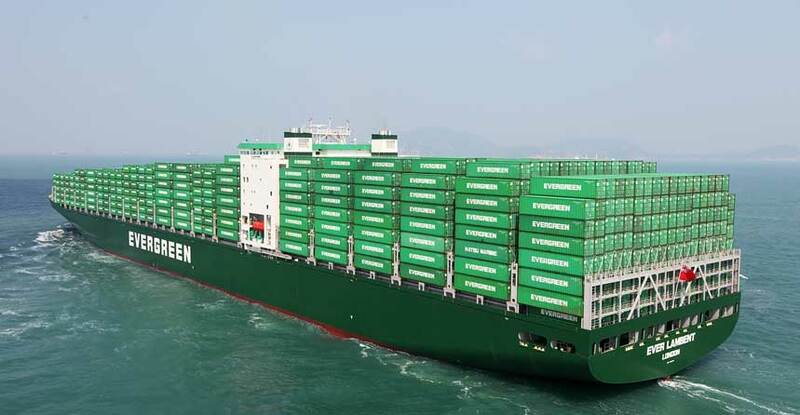 Evergreen Line was the first ocean shipping line in the world to incorporate sustainable development and environmental technology in its operations. Over the years, Evergreen Line has invested heavily in technology that improves energy efficiency and operations that protect the environment. We are proud to be the agent for a container shipping line that always has the environment on top of its agenda – just in line with our own focus on sustainability. Shipping containers are the most integral part of the entire shipping industry. They transport your cargo overseas, making sure it is delivered in one piece and protected while stored in ports. 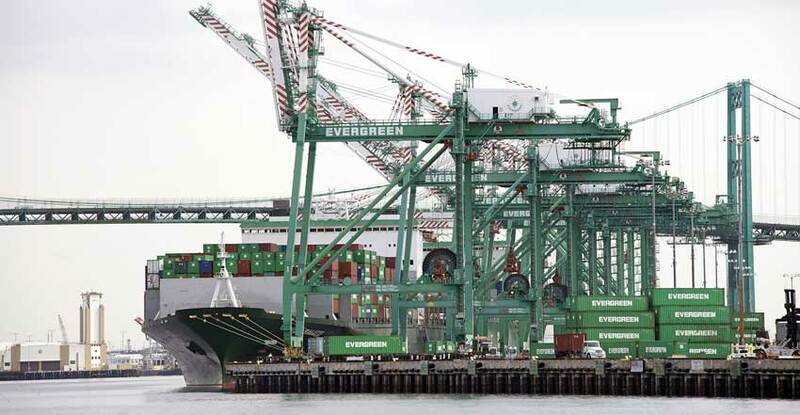 Evergreen Line has been in the forefront in the international trade and transportation industry to develop the foundation for a sustainable global container transportation system. It is not for nothing that the company is called Evergreen Line! By using the latest technology to develop its vessels, Evergreen Line minimises the impact of container shipping operations both on marine life, on port communities and on humanity worldwide. 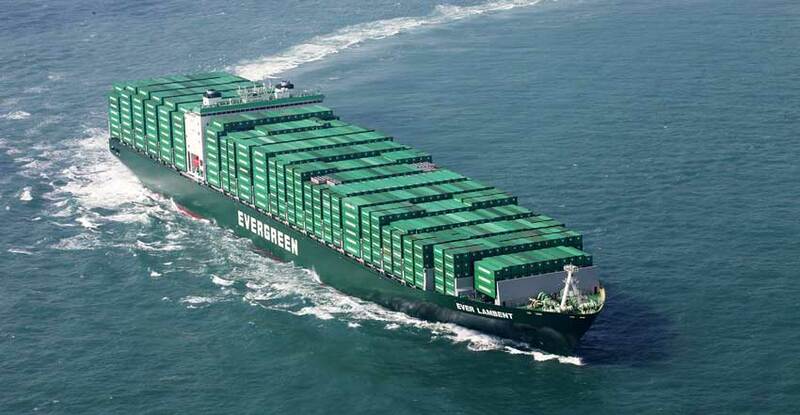 Evergreen Line constantly works on developing and optimising ship design, determined to lower its carbon footprint. It is not for nothing that the company is called Evergreen Line! As part of Evergreen Line’s CSR Policy, the company is committed to following guidelines that apply to all its offices and agencies across the globe. As a carrier, whose byword is “Clean & Green”, Evergreen Line endeavours to enforce all possible eco-friendly methods in providing sustainable marine transportation service, and adapting such measures in all aspects of its daily operations. Evergreen Line also conducts supplier evaluations to assess the suppliers’ capacity in terms of quality standards and environmental performance. 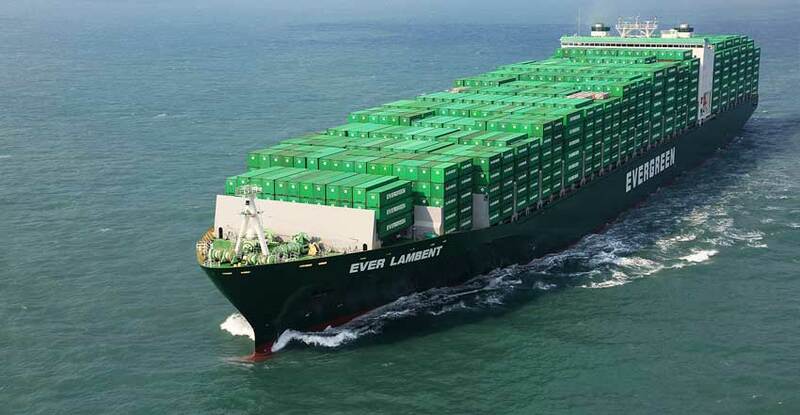 Evergreen Line does business as a corporate member of society and has established a Safety, Quality & Environmental Management System for its cargo ships and shore-based staff. Through management reviews, Evergreen Line evaluates the adequacy, effectiveness, and suitability of its management system, including stated policies and associated objectives, to ensure that the targets are met. In line with environmental improvements, Evergreen Line works in cooperation with different projects and networks as a step towards a market demand on clean ships and quality ship operators. Some of the projects and networks are the Pacific Greenhouse Gases Measurement Project, the World Shipping Council, the Clean Cargo Working Group, and the Environmental Ship Index.